Do you like meeting and talking to people? Have you every dreamed of operating a train and/or trolley? How about maintenance of trains or railroad tracks? Well we are looking for people just like you, no experience is necessary, just the willingness to learn! 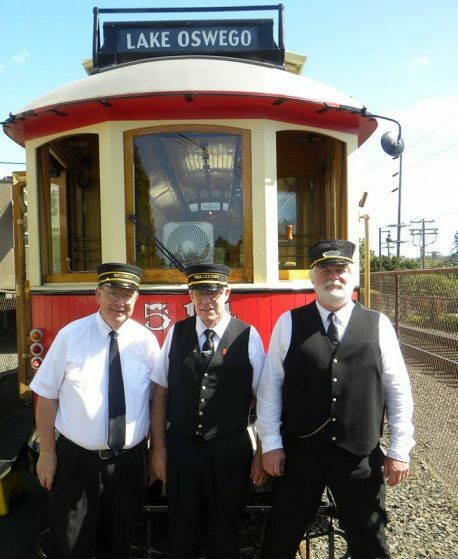 The Willamette Shore Trolley is run by all volunteers of the Oregon Electric Railway Historical Society. You must become member of the society, Click here to join. 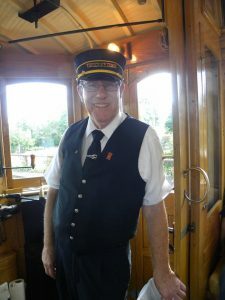 Once a member you can volunteer for all sort of job descriptions at the Willamette Shore Trolley, or at our museum in Brooks.